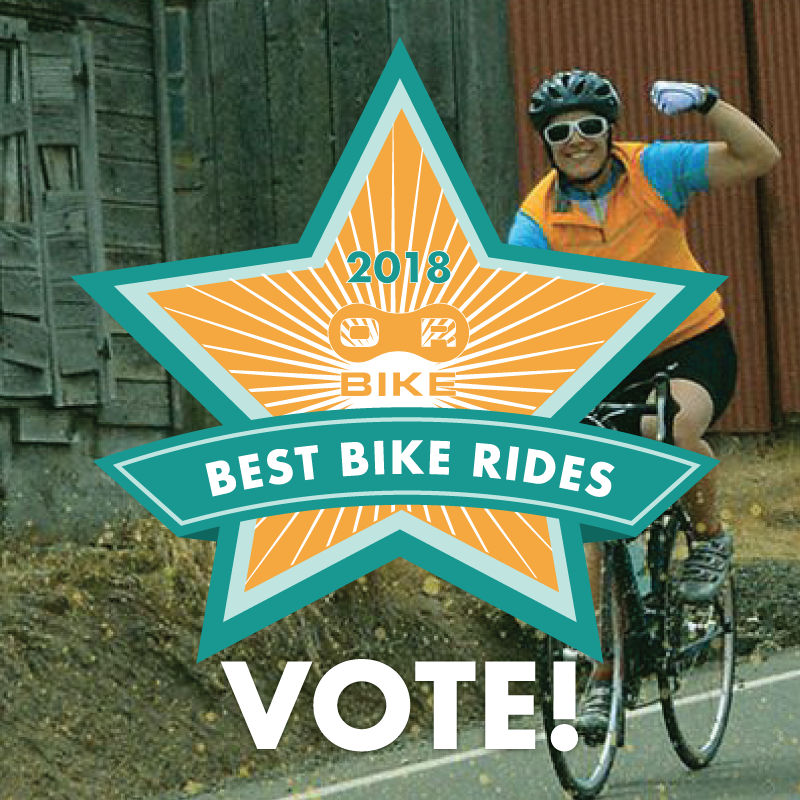 Every fall we ask our rider readers to declare their favorite supported rides from the year. 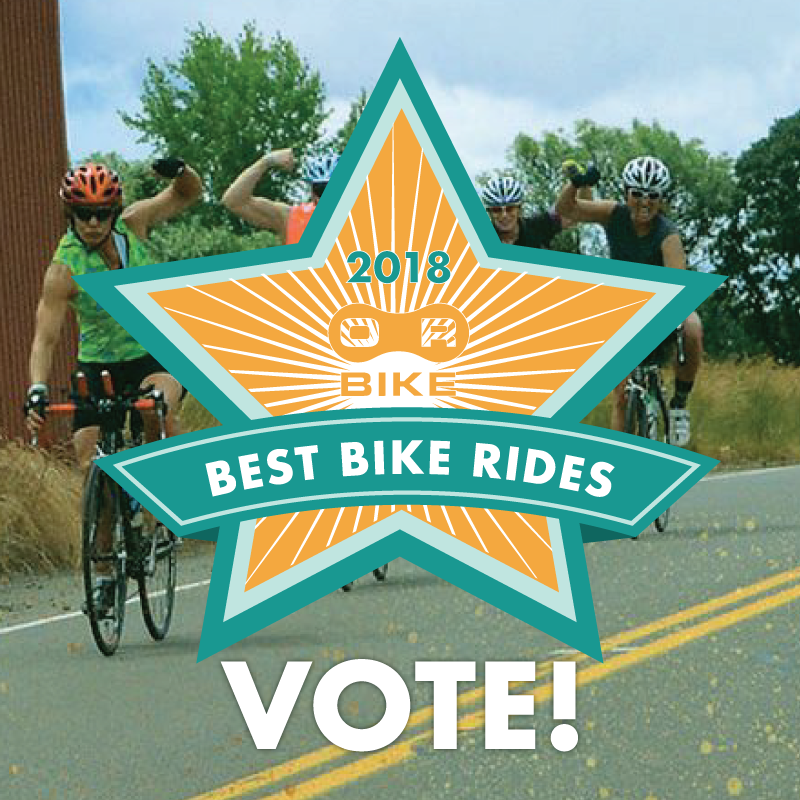 We love supported bike rides of all types! 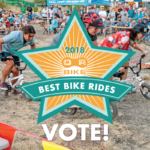 These events build bike community and get people riding. 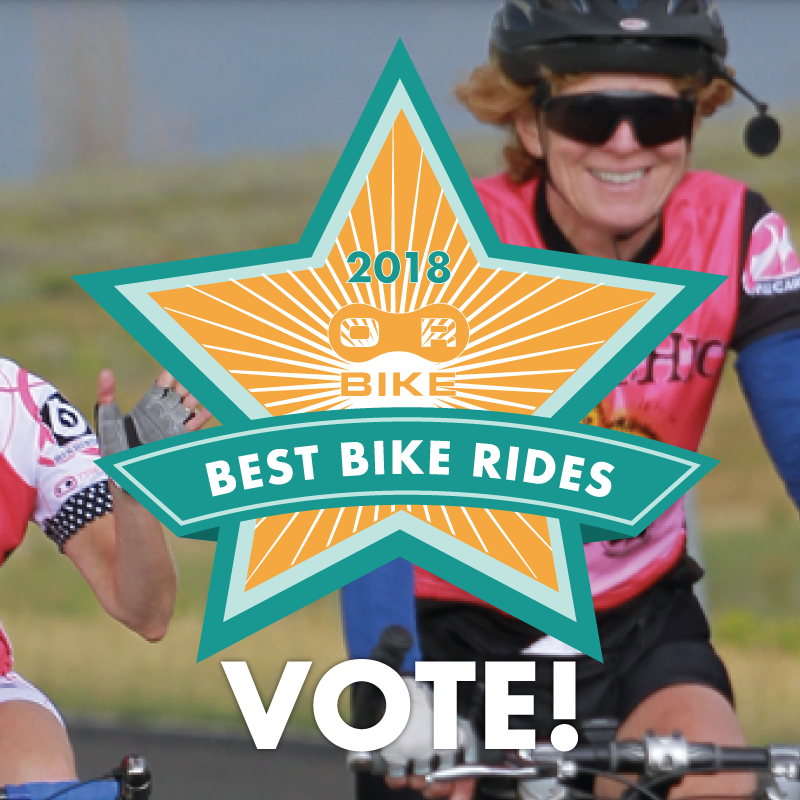 Many supported rides are also fundraisers for good causes. 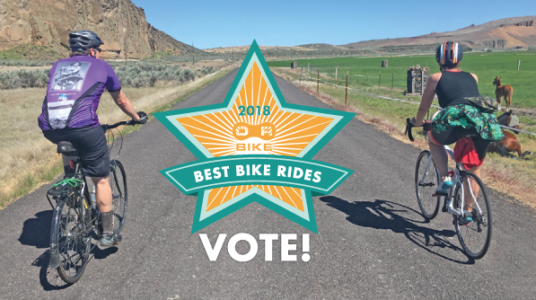 And rides like Classic by Cycle Oregon, Tour de Fronds and Survival Century bring much needed funds to small towns. Riders may vote for up to three rides on our website here. 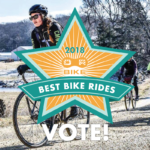 Voting ends December 1 at 11:59pm. 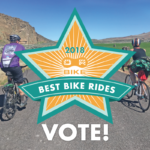 We’ll announce the winners before the end of the year. 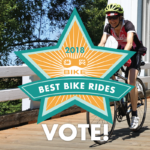 Winning rides will be awarded a badge of honor you can display on all of your marketing materials – which helps attract participants to your event. 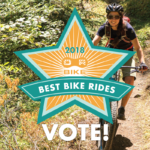 Our promotional tools make it EASY – you don’t need to think about what to say or what images to use! 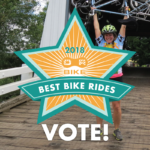 Send out an email to your past and present riders. 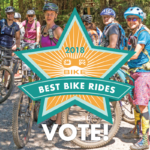 Post a message on your Facebook page at least three times between now and the voting deadline. 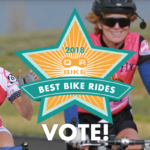 Ask your volunteers and key supporters to vote. 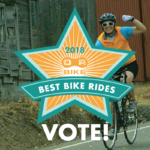 Use your other social media channels to promote voting. 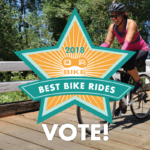 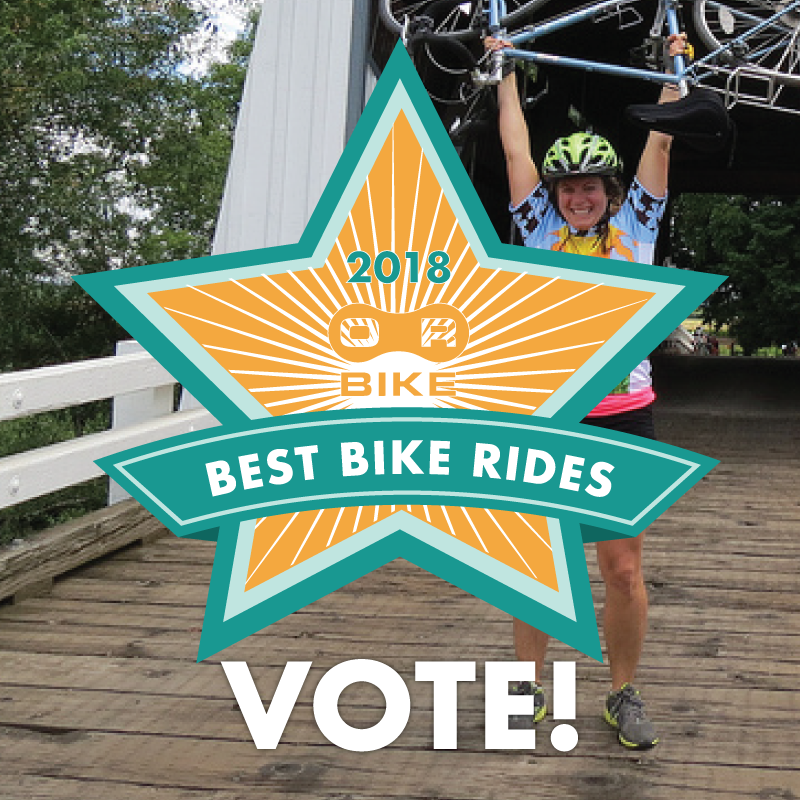 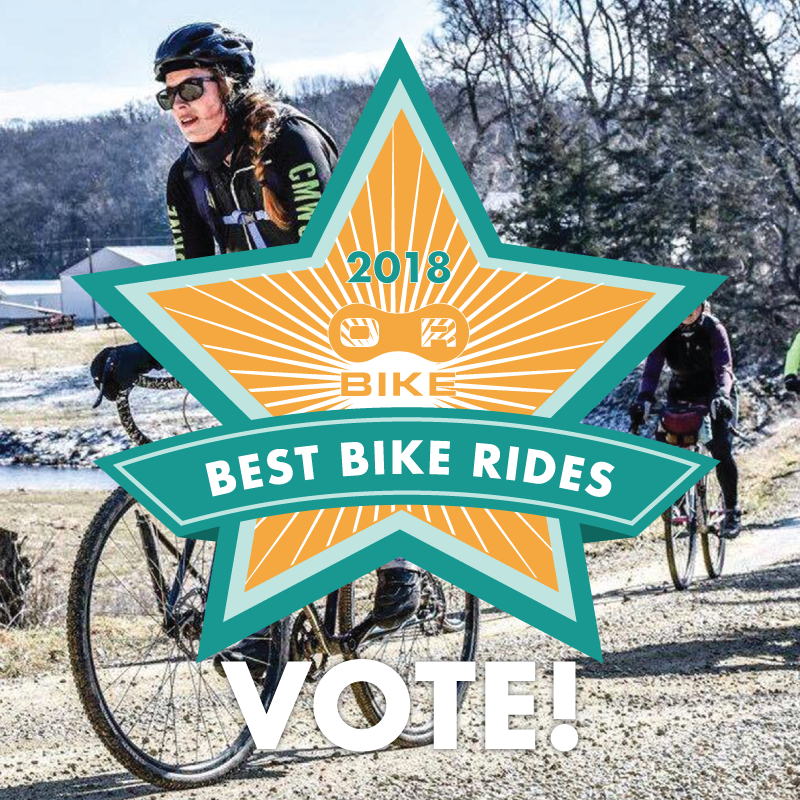 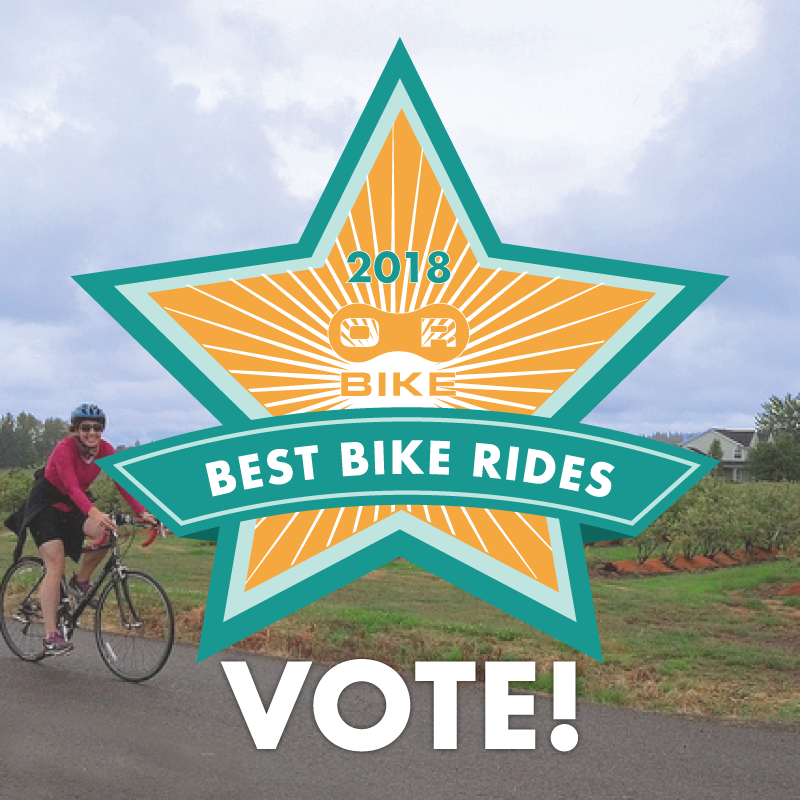 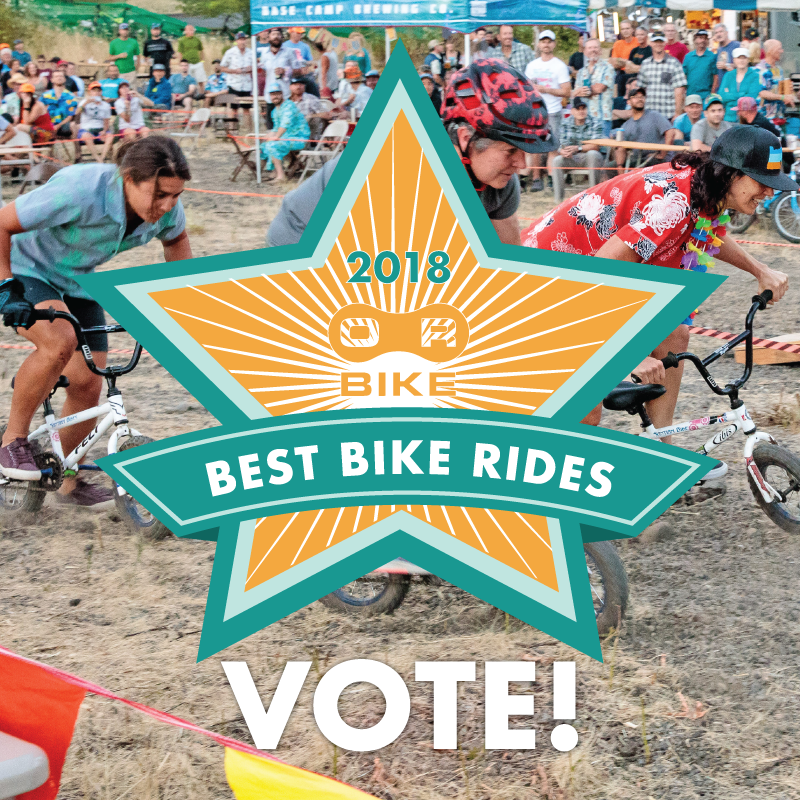 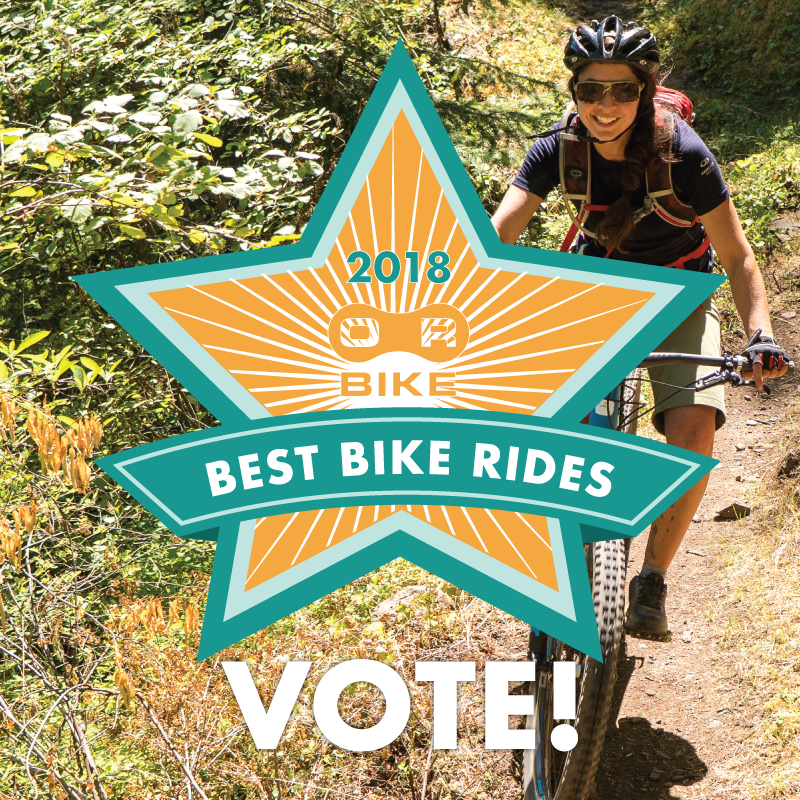 ORbike.com is asking bike riders all over the region to vote for their favorite supported bike rides. We’re in the running and we really want to win this prestigious award! 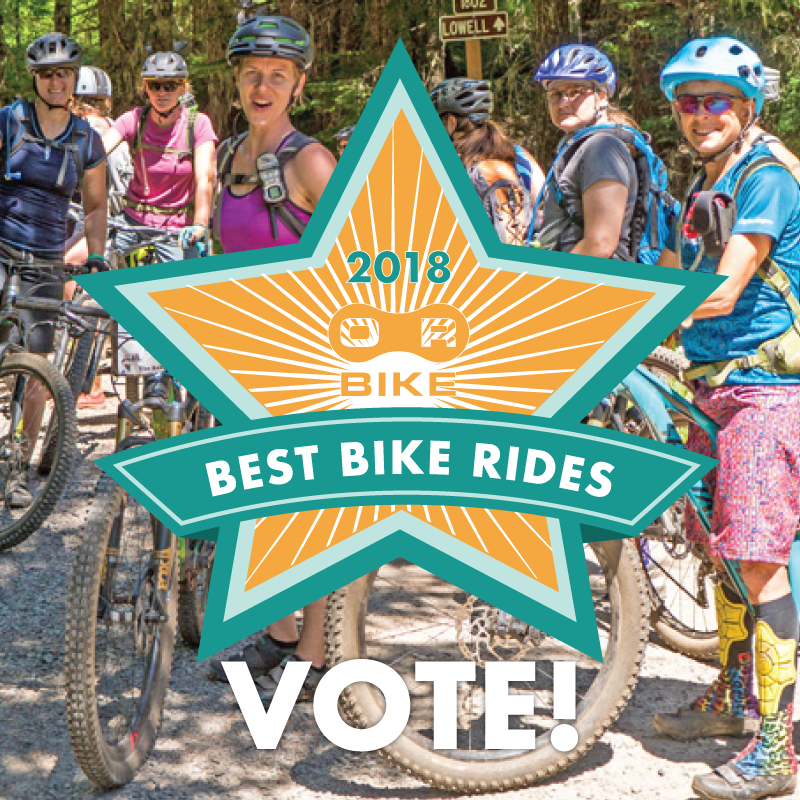 Spread the word and tell all your riding buddies to vote for our ride! 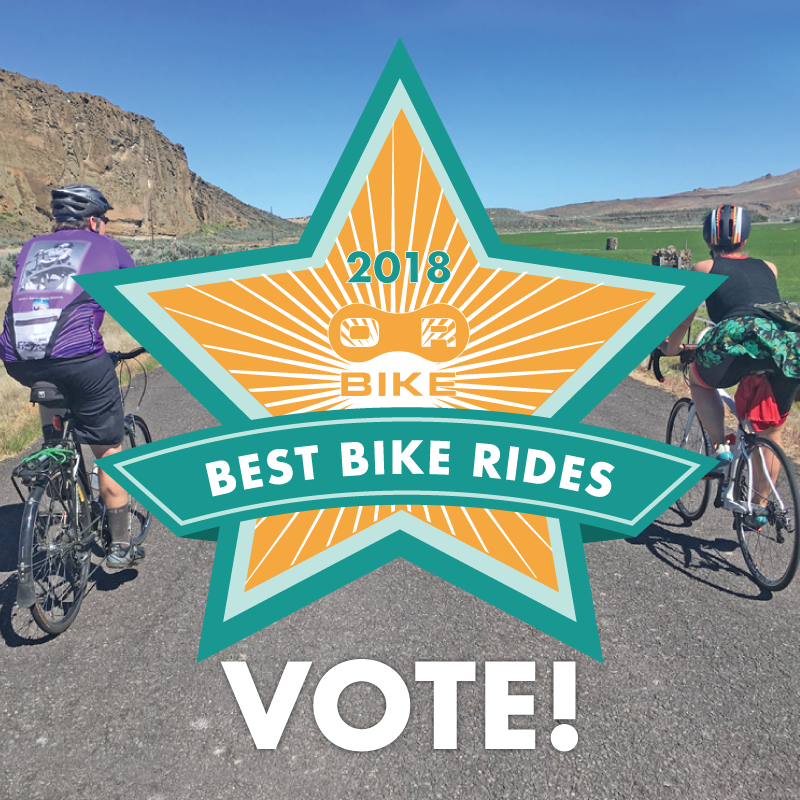 You have until December 1 to vote but don’t delay – cast your vote today at ORbike.com. 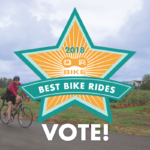 If you need any additional information or resources, please contact us.